Whether or not you celebrate Halloween, you’ll be familiar with the iconic jack-o-lantern carved out of a pumpkin. Which is why this story is appropriate for today. It isn’t all fun and games in the pumpkin-growing industry, as you’ll see from Farmer John’s story. 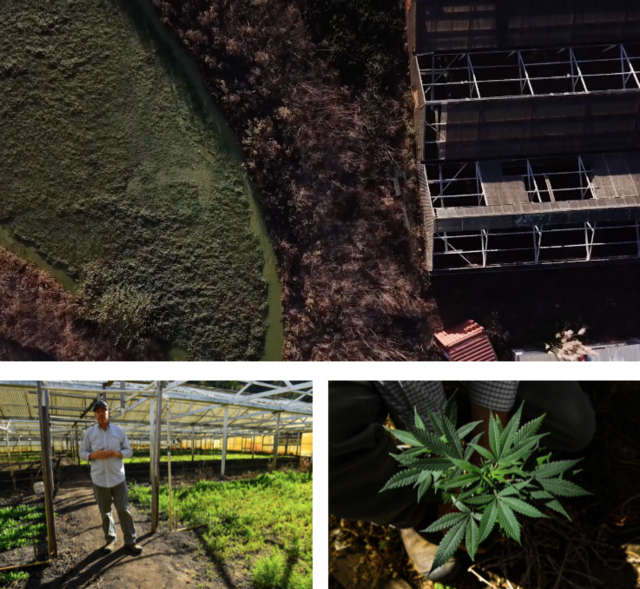 In “World Pumpkin Capital” Half Moon, California, a community is divided between those who support John Muller’s new venture – to grow marijuana in his greenhouses, thereby saving his pumpkin farm – and those who think that his actions will lead the community down a dangerous path. Muller and his wife, Eda (below), said they need this revenue to save their property, Daylight Farms. If voters don’t approve Measure GG, the Mullers could be forced to sell everything before next year’s harvest. 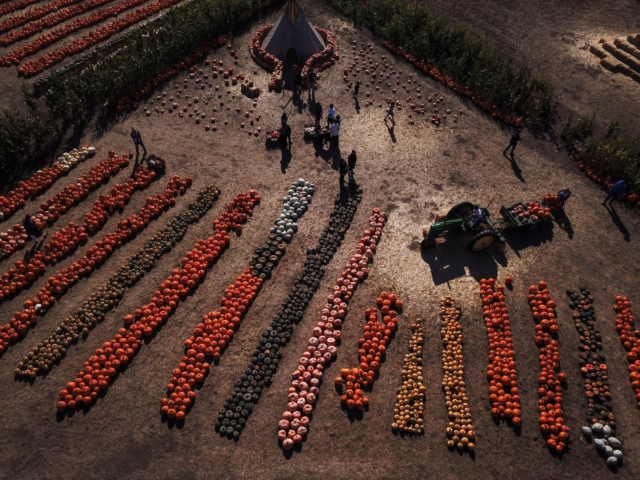 Last year, two billion pumpkins were harvested and turned into Halloween decorations across the States. But these and other iconic American holiday symbols exist in an often overlooked economy with hidden pressures and difficulties. 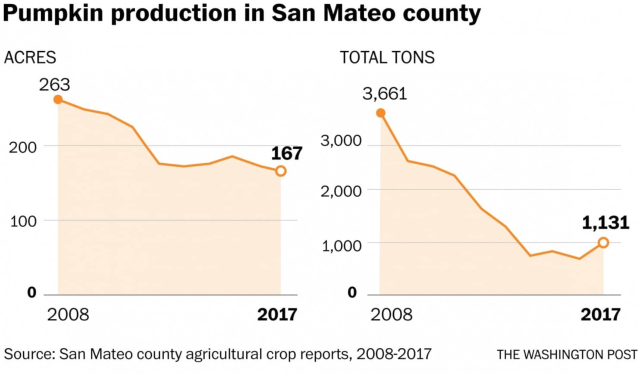 For many farmers in California, the legalisation of marijuana has provided the prospect of raising a lucrative crop that will help them to maintain and keep their land. In Half Moon, John’s efforts have divided the community in two. 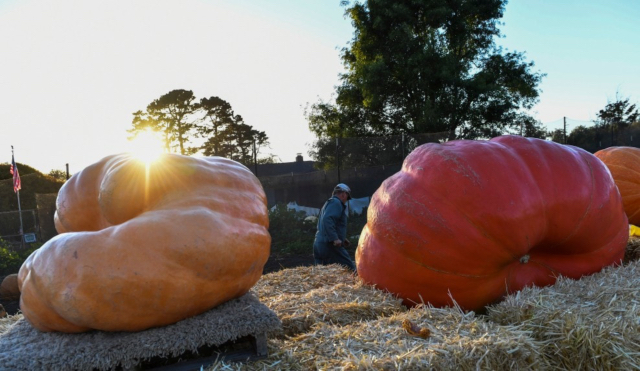 On the one hand, John’s pumpkin farm is an iconic feature of the “World Pumpkin Capital”, drawing wealthy visitors from San Francisco and Silicon Valley each autumn. On the other hand, the community is worried that the growth of marijuana will encourage drug use and set the town on a path towards luring outside investors with nefarious motives, and drawing federal scrutiny upon farm labourers, many of whom are undocumented Mexican workers. 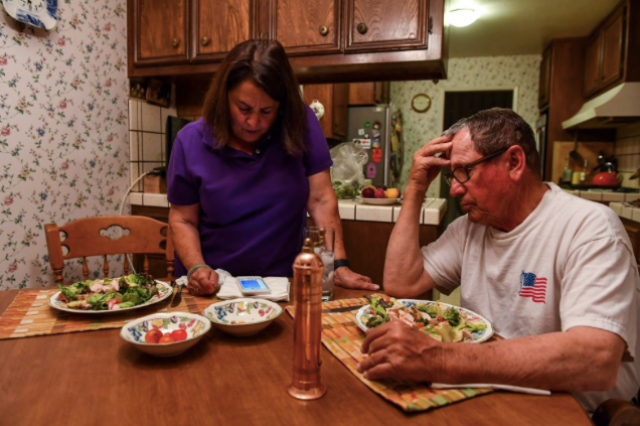 Strapped for cash, and with mounting medical bills for Eda’s mother’s health care, the Mullers saw a way to keep their farm and cover their expenses. The Mullers will learn their fate on Tuesday next week. In the meantime, they’re participating in the annual Halloween parade, unsure if it will be their last.